Nonfiction book coach Nancy Erickson, known as The Book Professor, helps aspiring authors write nonfiction books that change lives, save lives, and transform society. 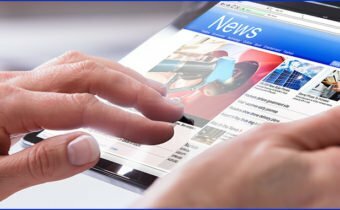 Work with a nonfiction book consultant to learn how to write and publish a book that will establish you as an expert in your field, build your credibility, and attract a following. 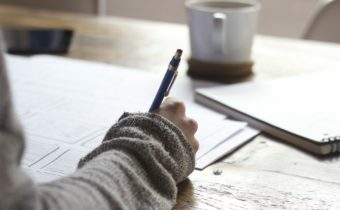 Through her editing services, group book writing classes for executives, and nonfiction group book coaching, Nancy guides aspiring writers in how to write a book, how to structure your book, how to publish a nonfiction book, and how to promote your book for success – all in less than one year. Click here to start writing YOUR book! If you’re not a writer, don’t worry. You don’t have to have one sentence written, and you do not have to be a professional writer to publish a powerful nonfiction book. 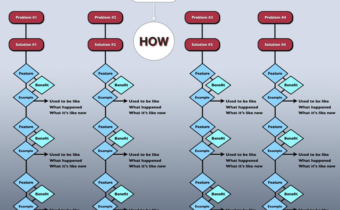 You need to simply have an idea – and the commitment to see the process through. 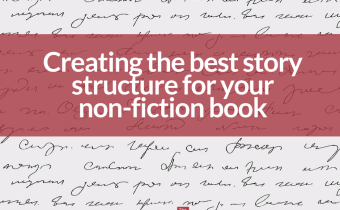 The ultimate guide to writing a nonfiction book. This book addresses all reasons you may balk at writing your book and gives you the motivation and steps to start writing. 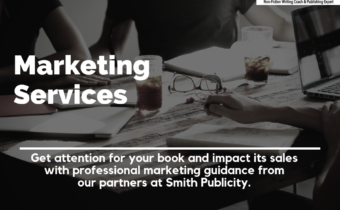 Producing a professional book begins with professional-quality writing, which may feel like a big barrier to you because you don’t think you write well. First-time authors need help to craft and develop a message that resonates with readers. Before you begin, you must start with the structure of the book and then layer on good writing. Then you can work with professionals to design a beautiful cover and interior for your book. But even if you get the design elements exactly right, they can’t compensate for a poorly written book. 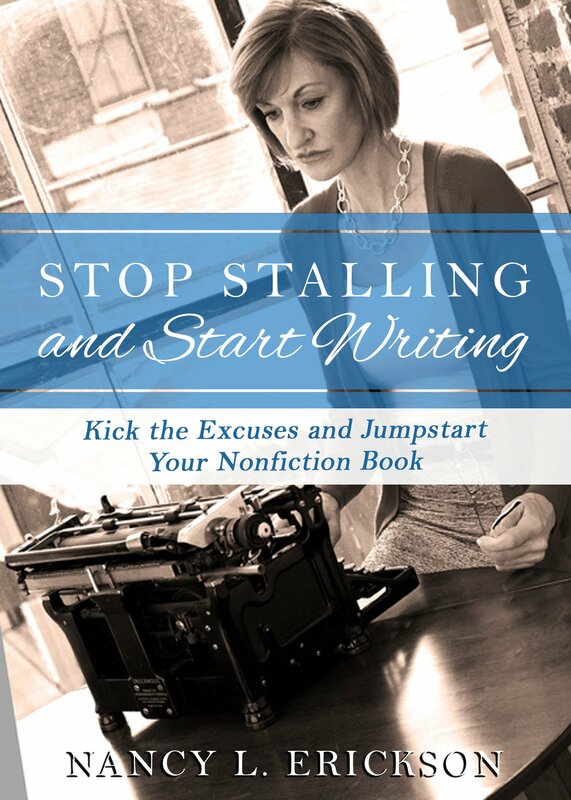 Nancy Erickson is a thought-leader in the publishing industry, and her step-by-step method that helps people who aren’t writers become authors of high-impact nonfiction books is laid out in this book. Do you want to accelerate and intensify the process of writing your book? One-to-one coaching may be the option for you. Our most popular option. Write your book with the support of other aspiring authors in an online group program. Your story deserves to be told – and, in fact, I believe it is your duty to tell it. Most aspiring authors get caught up in how to approach their memoir and become overwhelmed before they even begin. And that’s exactly what you know about your book right now. Your starting point is here, where you have nothing. Your endpoint is the purpose of your book, which is reflected in your Purpose Statement. 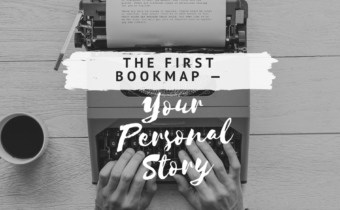 With The Book Professor, we’ll help you create a BookMAP that will show the step-by-step route to that final destination—without all the clutter of the side roads. You got your story out of your head and onto paper. Your book is finally finished. But how will people know that your book is available? How will they find YOUR book amongst the masses? Writing your book is the first hurdle; getting others to notice it is the next!